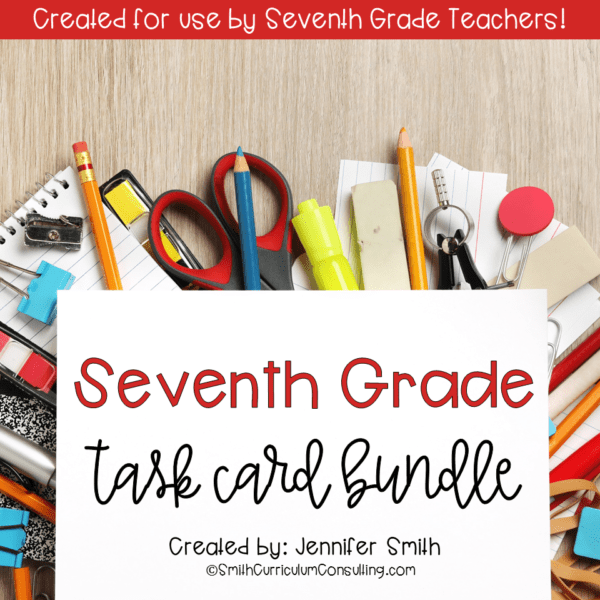 This easy review game will have students reading a word problem, deciding if the proportion is increasing or decreasing, sorting under the correct heading and then determining which card has the correct proportion to match it. Students will then solve the proportion on the recording sheet. Percent Increase or Decrease Task Cards has students test their skills on reading word problems, determining if it is a percent increase or percent decrease and then determining the correct proportions to solve the problem prior to actually solving. This easy review game will have students reading a word problem, deciding if the proportion is increasing or decreasing, sorting under the correct heading and then determining which card has the correct proportion to match it. Students will then solve the proportion on the recording sheet. 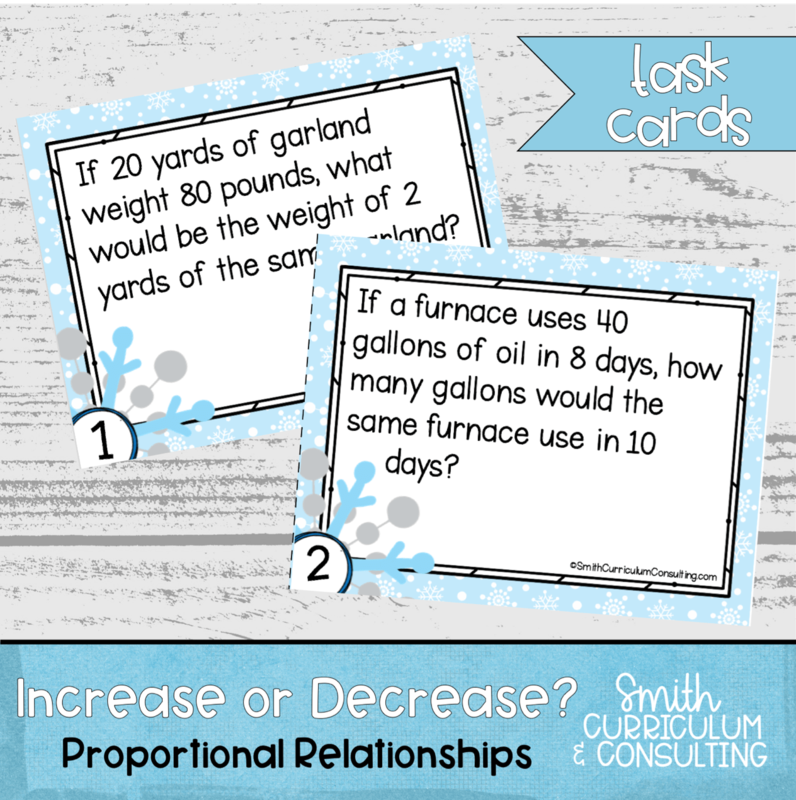 Percent Increase or Decrease Task Cards has students test their skills on reading word problems, determining if it is a percent increase or percent decrease and then determining the correct proportions to solve the problem prior to actually solving.